A while back we received the most beautiful bibs from Eat Play Love. 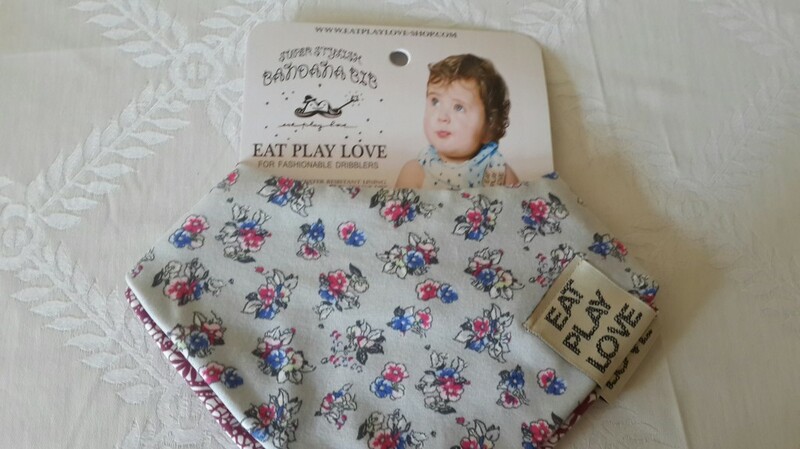 Eat Play Love makes designer baby bibs. 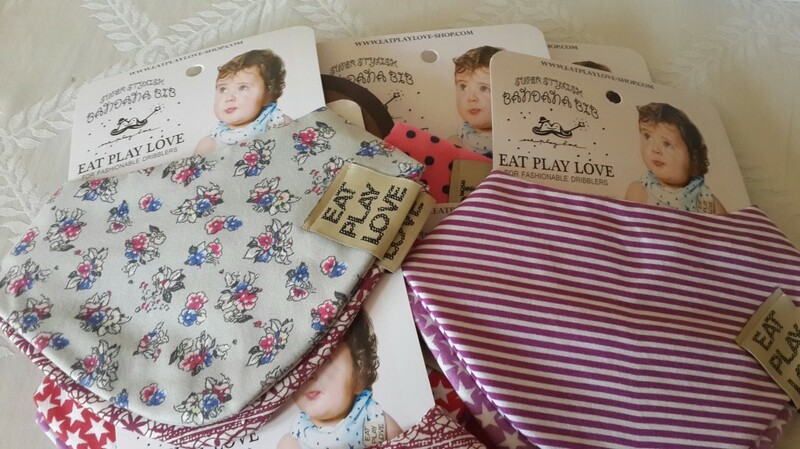 We have already donated these to a few of the children’s homes we support. 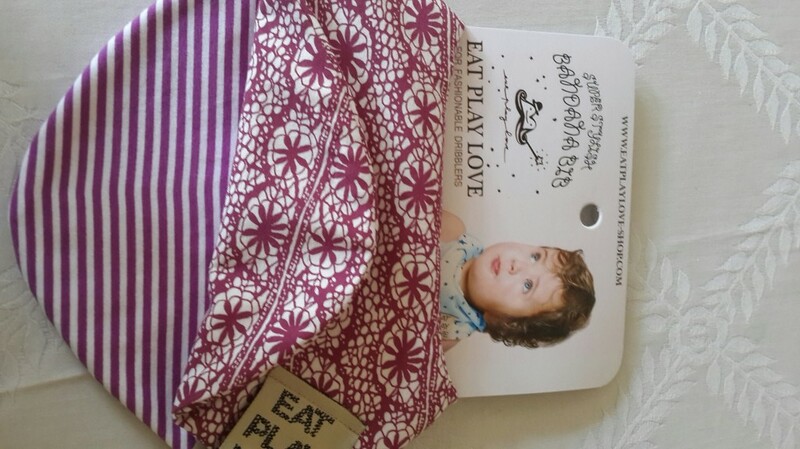 Thank you Eat Play Love for your kindness, it is MUCH appreciated!!! !